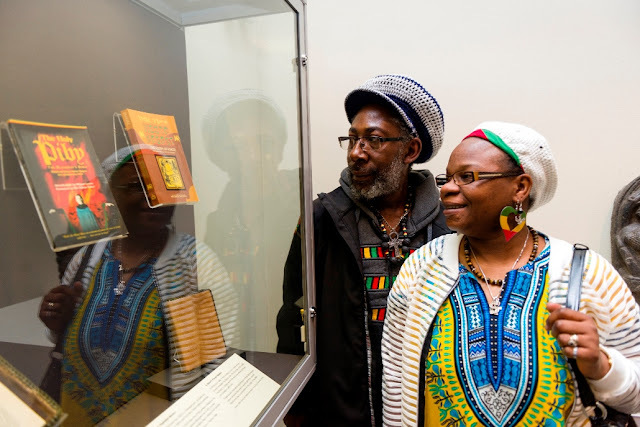 Birmingham Museum & Art Gallery is launching a pioneering programme of events and activities, in partnership with the British Museum, to explore the role that faith plays in the lives of many of people in Birmingham and across the UK. Launching on Saturday November 25th, with a day of free performances and workshops, the Finding Faith programme will run until March 2018 and includes performances, debates and live panel discussions. Finding Faith aims to encourage people to reflect on their own beliefs, celebrate the city’s multi-faith community and learn more about how faith and belief can help us understand the world around us today. Birmingham Museums is the British Museum’s only regional partner outside of London for this project and the extensive programme of events and activities was developed in partnership with the British Museum’s ‘Living with gods: peoples, places and worlds beyond’ exhibition, which explores the practice and expression of religious beliefs in the lives of individuals and communities around the world and through time. Birmingham Museums’ cprogramme aims to bring the discussion outside of London and directly engage with people about what faith means to them. 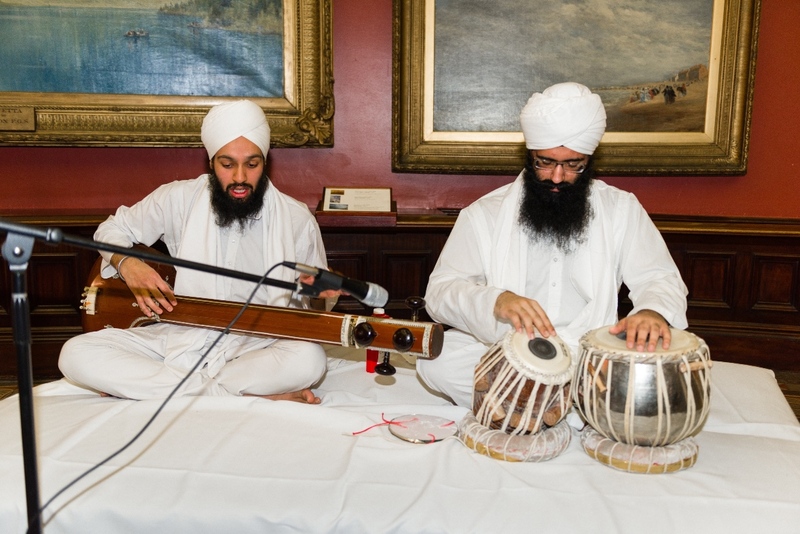 Engaging performances and activities on the launch day begin from 11am and represent a range of faiths and beliefs. Opening with an expressive Hindu dance performance from artist and choreographer Jaivant Patel, which explores his relationship with personal faith and spirituality. The day will continue with a Rastafrian drumming workshop, uplifting gospel music from artists AffieJam and Jabez Walsh, spoken word poetry by Carl Sealeaf, who identifies as an Atheist, and a Bahá'í craft workshop, which aims to introduce children and families alike to one of the world’s youngest major religions. Until March 2018, events will take place at BMAG and at other venues across the West Midlands as part of Finding Faith, such as Coventry Cathedral and University of Birmingham, to encourage interfaith conversations in a range of settings. To encourage discussion, there will also be live-stream discussions; including a panel event called Can I find faith? in which national faith leaders will explore what it means to live in the intersection as an LGBT+ person of faith. Dr Andrew Smith, Director of Interfaith Relations for the Bishop of Birmingham, will also lead an informal discussion with youth organisation The Feast exploring what it means to live in an interfaith city. Other prominent events include The Birmingham Conversation, a series of discussions between representatives of different faiths, an artist installation and performance from leading South African artist James Webb, a faith and disability talk led by disability rights activist Hannah Eldritch, and Recipe for a City Feast Celebration, which will see different faith representatives take part in food swap with the public encouraged to try different recipes. Suriya Roberts-Grey, Finding Faith Programme Coordinator at Birmingham Museums, said: “Faith and belief is a key human characteristic and this extensive programme of exciting and though-provoking performances, workshops and discussions will bring to life the spirit of living in a multi-faith society. Inspiring visitors until March 2018, Finding Faith aims to bring together people of different religious backgrounds and communities to start a UK wide conversation about the human nature of belief and the role that faith plays in today’s society.